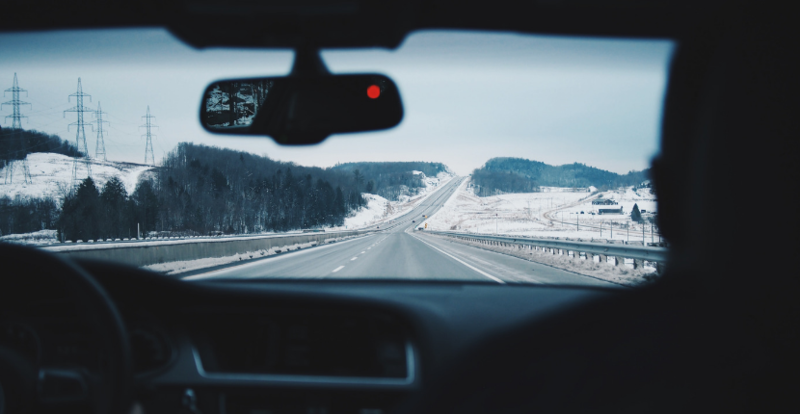 KIA Motors has a history of winning many international automotive awards. Hearing that KIA Motors has won five major automotive awards this year already came as no surprise. 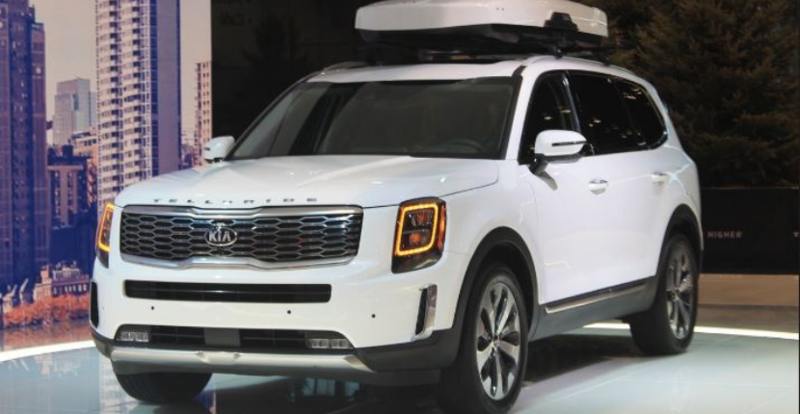 KIA’s winning streak of awards at international automotive events proves the quality of their vehicles. 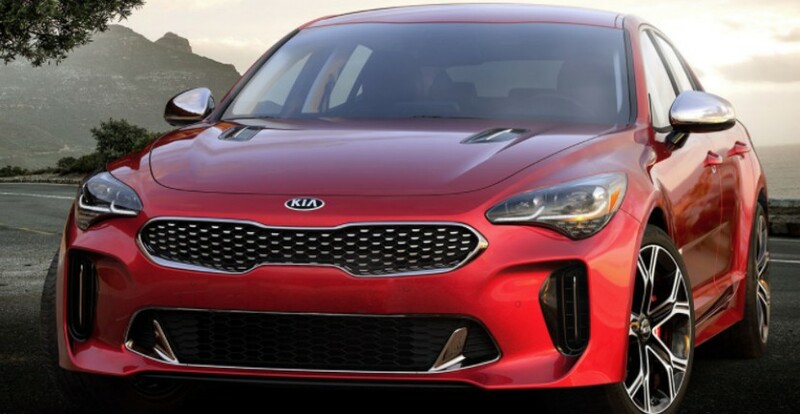 KIA’s Stinger, Stonic, and Picanto each won an award at the iF Design’ awards. This event received 6,400 entries from a total of 54 countries. This year marks the ninth year in a row that KIA has won an award at this event. 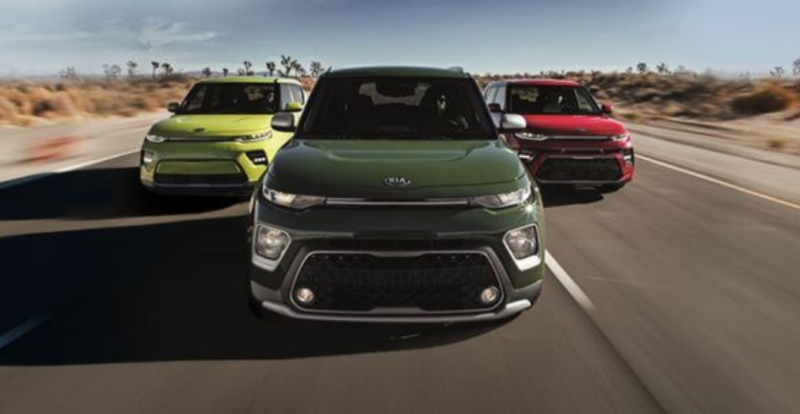 This year also marks the second consecutive year that KIA has won three awards total during one single iF Design event. 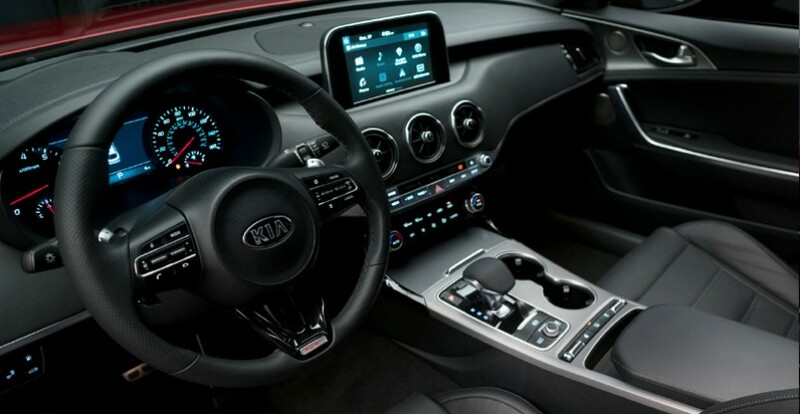 KIA Motors has won a total of fifteen iF Design awards! 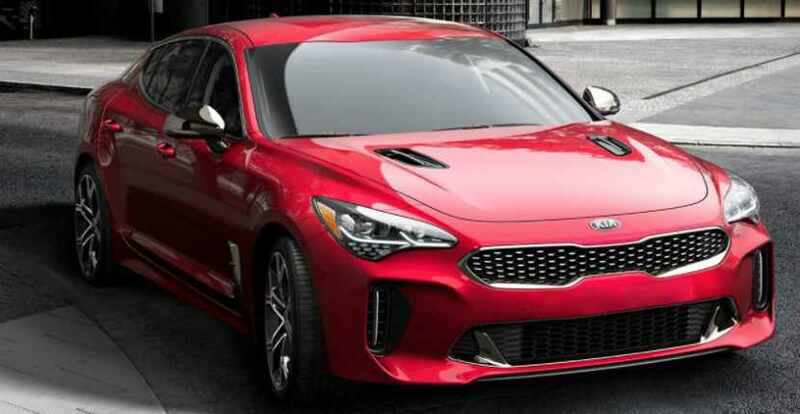 The KIA Stinger won “Best Car of the Year” at the ‘MotorWeek 2018 Drivers’ Choice Awards,’ and the “Shift Award Vehicle of the Year” at the ‘Roadshow by CNET 2018.’ This model also won ‘Car of the Year’ in Slovakia, ‘Performance Car of the Year’ in the UK, and the ‘Trophée Argus 2018’ award by the French media. So what goes into the KIA Stinger that makes it so award-winning? The 2018 KIA Stinger GT was built for the spotlight, and its engine proves this. The Stinger GT can reach 60 mph in only 4.7 seconds due to its 3.3L V6 Twin Turbo GDI engine and 8 speed automatic transmission. This engine produces 365 horsepower while deliver 376 lb-ft of torque. 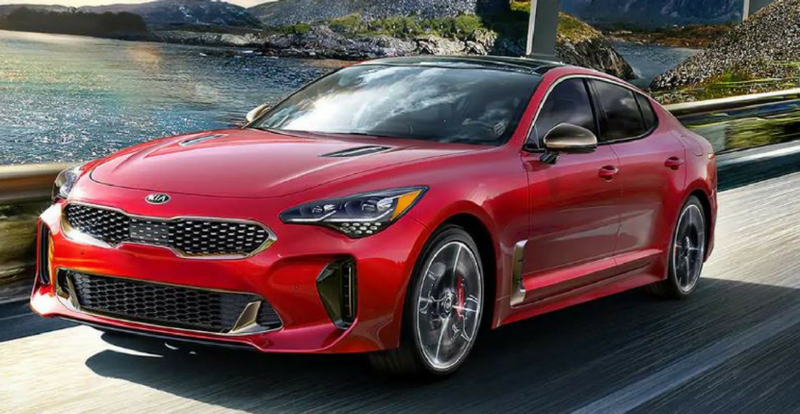 The 2018 KIA Stinger GT also includes LED headlamps, Brembo brakes, a state-of-the-art nine speaker audio system, and a multitude of interior and exterior safety features that are included for added protection. 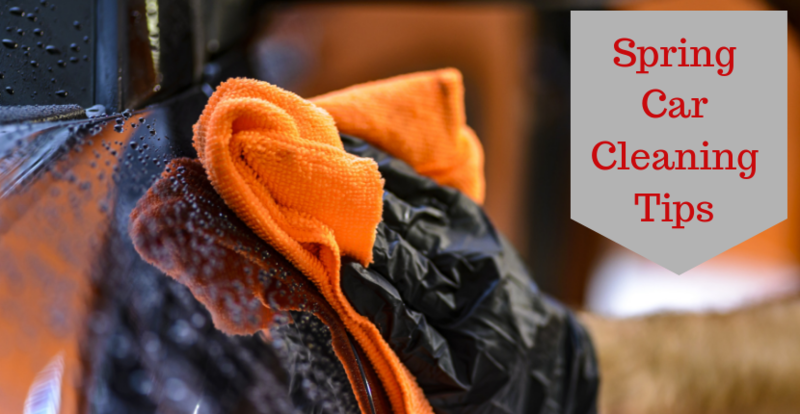 KIA Motors understands just how much every little detail matters, and that is what separates this award-winning company from its competition. 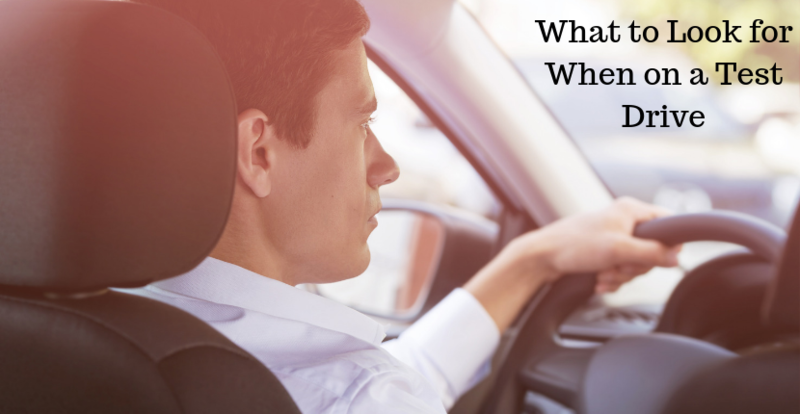 Click here or visit your Antioch KIA dealer for more information about the best award-winning vehicles of 2018!